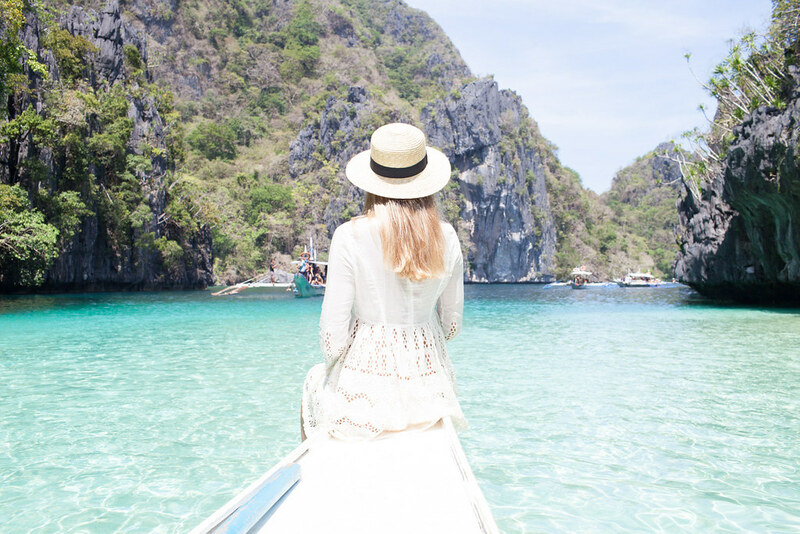 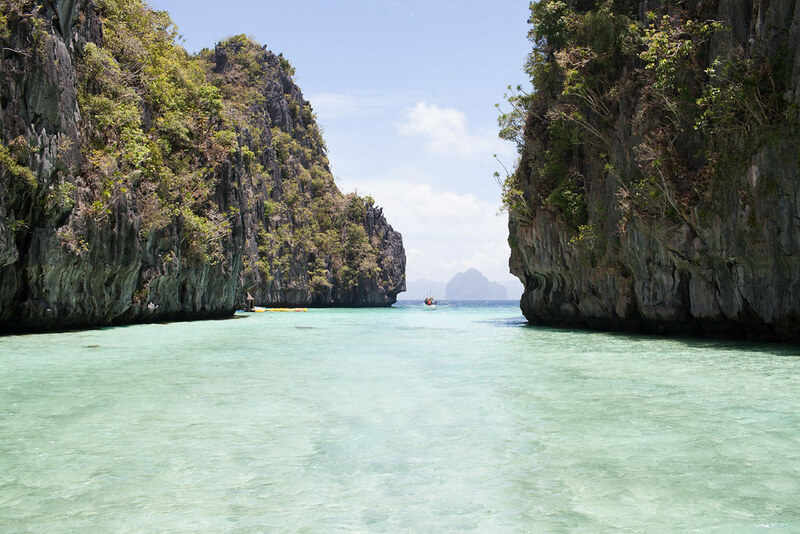 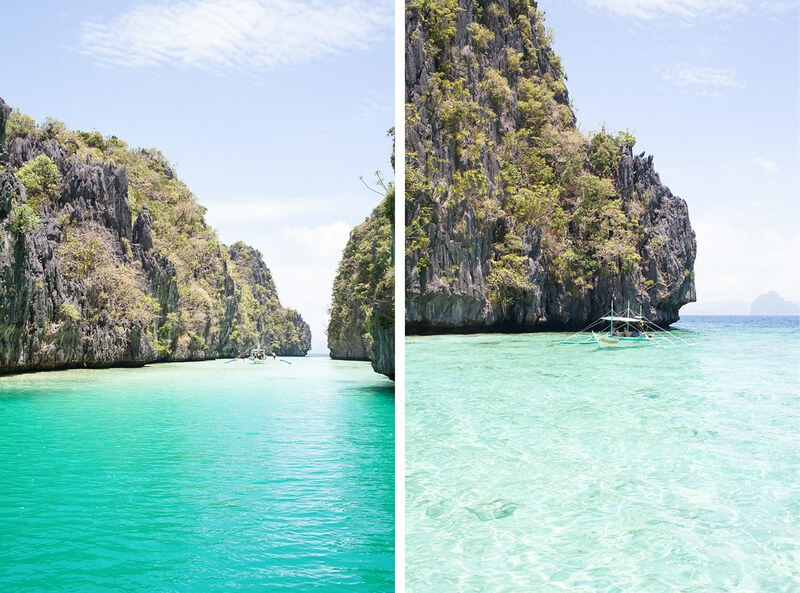 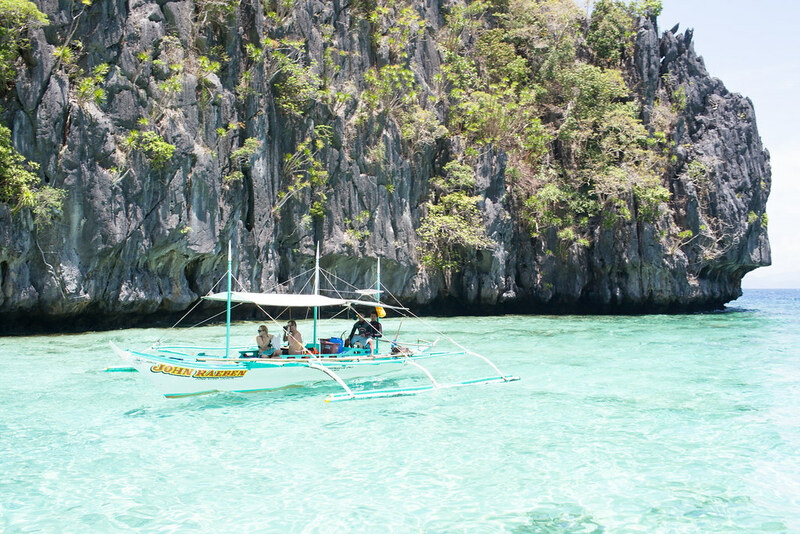 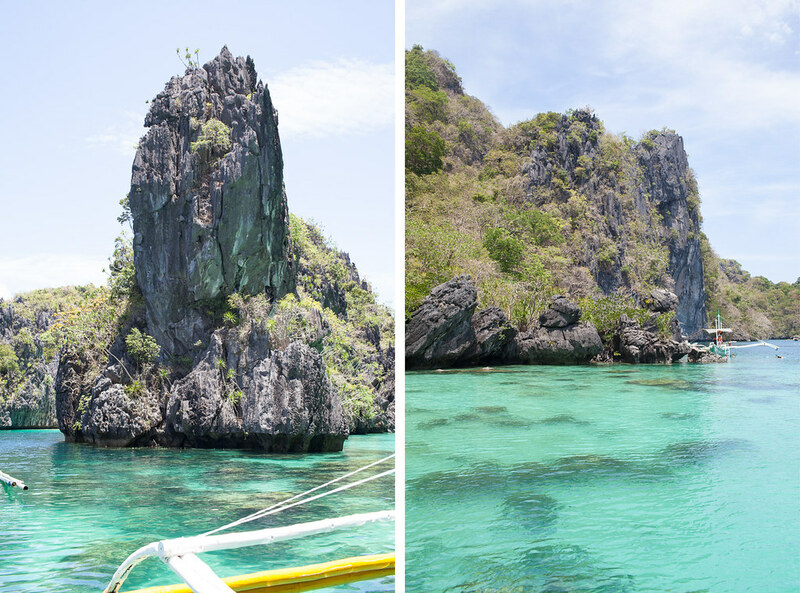 El Nido is the gateway to the beautiful limestone islands located in the Bacuit archipelago. 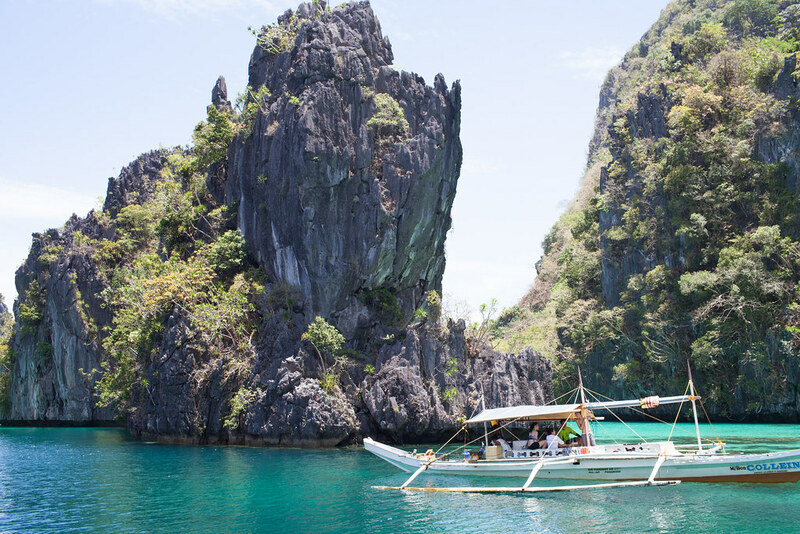 It’s the perfect place to base yourself for boat trips and island hopping tours out at sea. 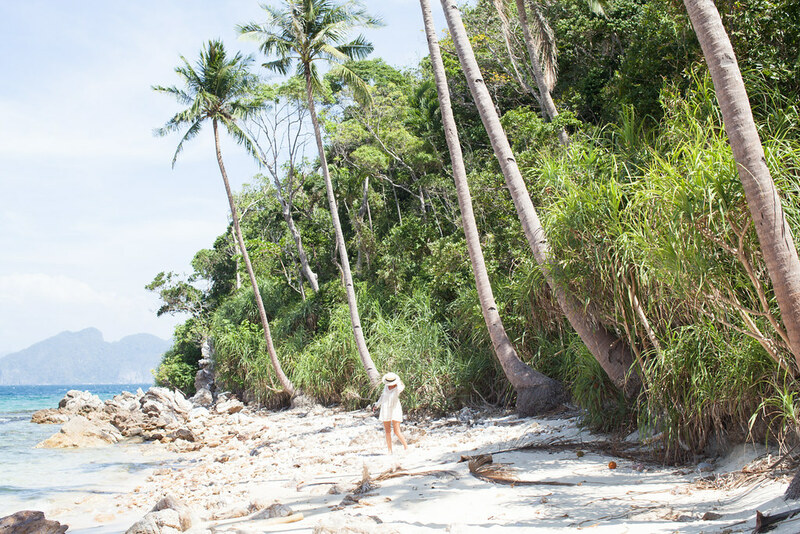 We spent seven blissful days in this beautiful corner of the earth, embarking on private boat trips to uncover the area’s natural beauty. 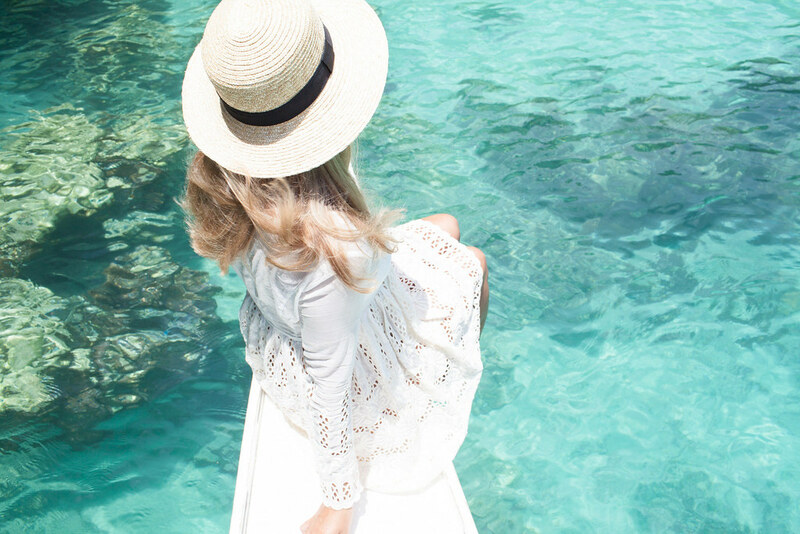 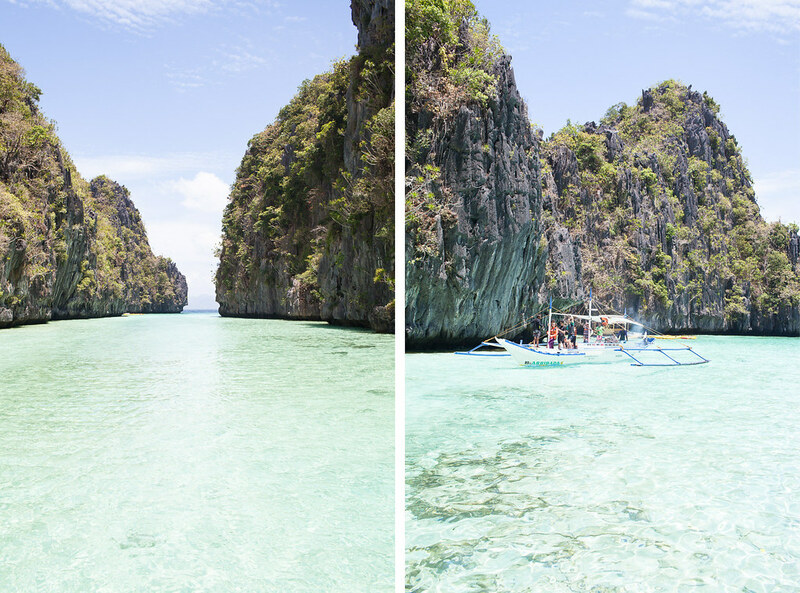 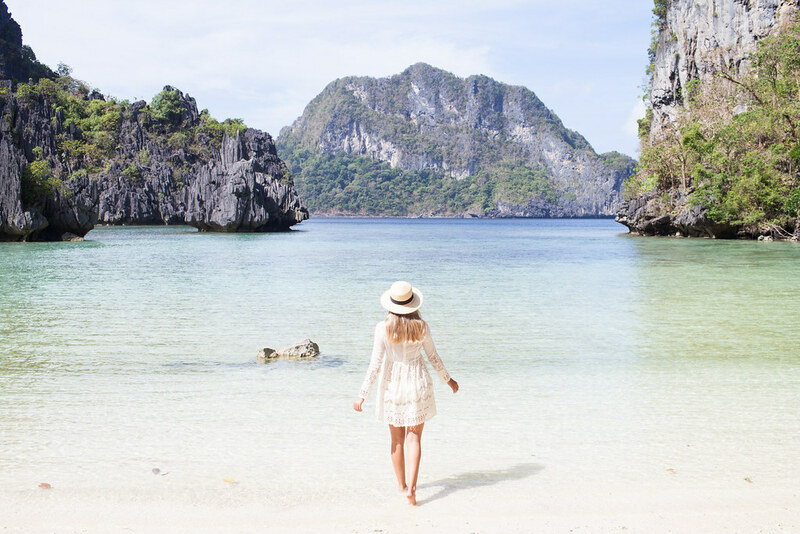 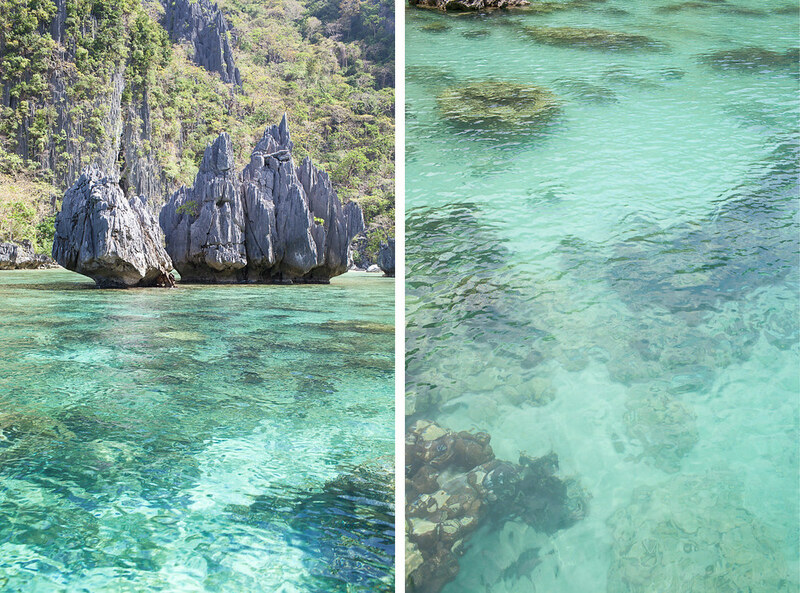 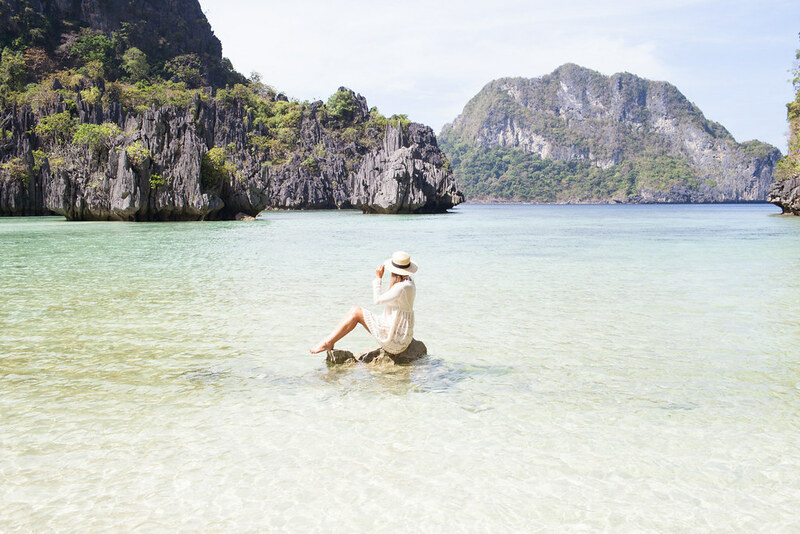 What we found were crystal clear lagoons, towering limestone cliffs and emerald-dappled pools. 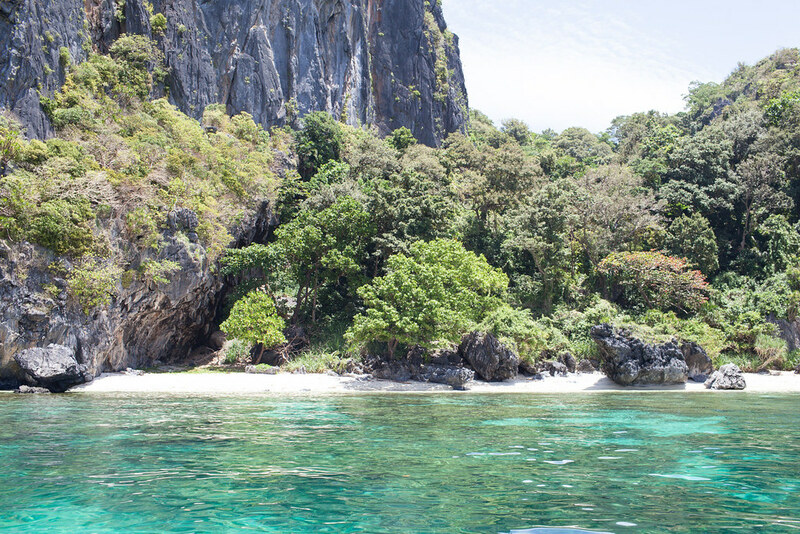 Our days were spent sunbathing on deck, jumping in and out of translucent waters and snorkeling to secret beaches and lagoons accessible only through tiny caverns.